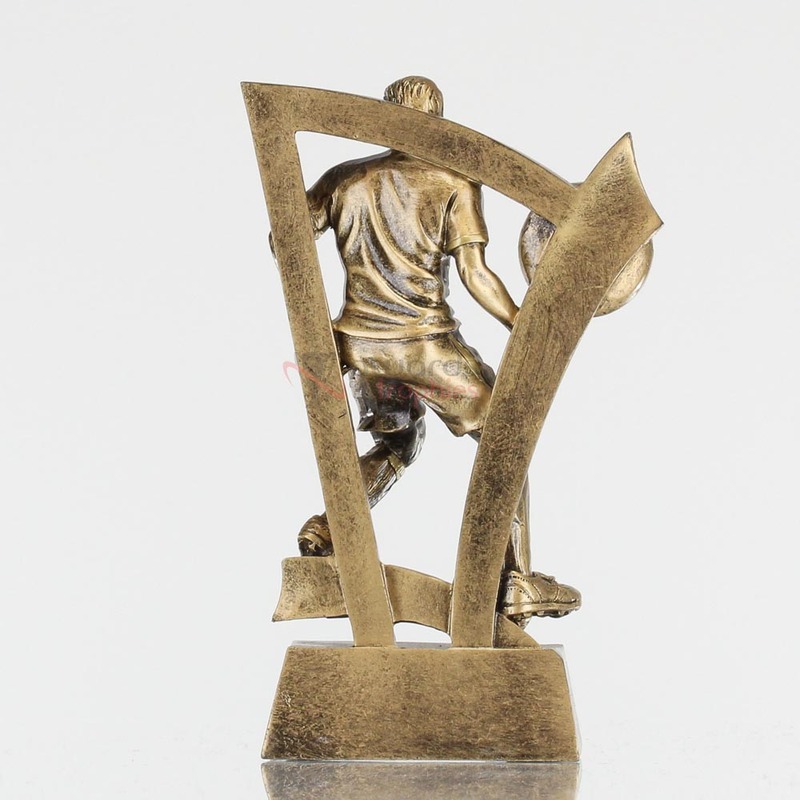 As part of the Nitro series, this soccer trophy would be a great way to reward an outstanding player on your team. A male footballer weaves through the defence to score the game-winning goal. 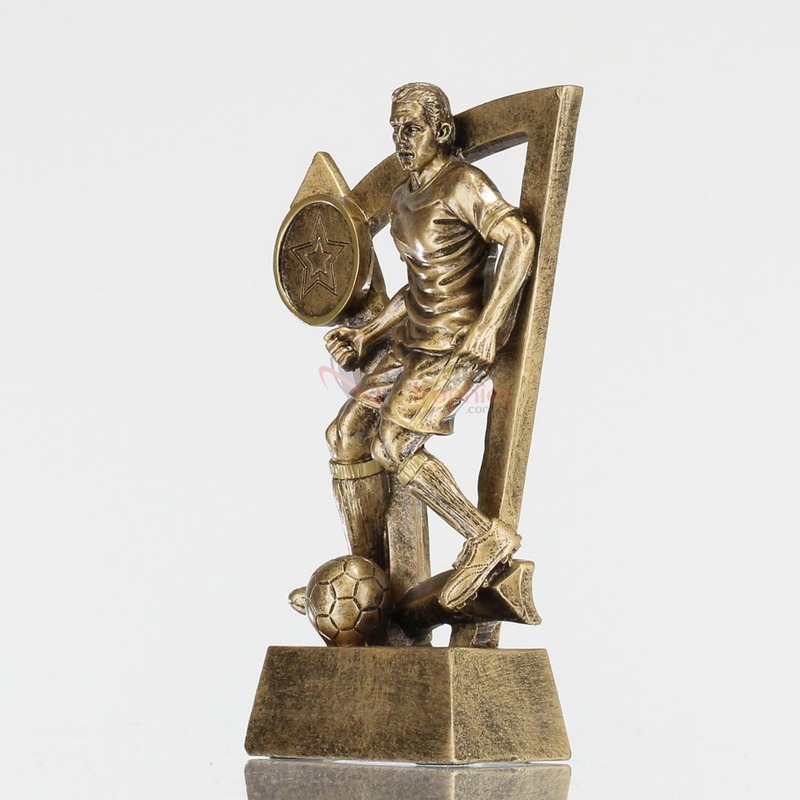 This would be perfect to award for 'MVP', 'Top Goal Scorer' or even as a participation award for the entire team.